Conference dates are January 24 - 25, 2019. The conference will begin on Thursday at 9:00 a.m. and conclude Friday at approximately 3:00 p.m.
- Thursday: Refreshments and lunch during the day and light appetizers with beverages during the evening. - Friday: Refreshments, breakfast, and lunch are served. I'm currently unable to register through your website. What do you recommend? What type of businesses attend the Healthcare Delivery Conference? Can I obtain CLE (for lawyers) or CE (for professional engineers) credit for attending the conference. While the sponsoring organization of the Healthcare Project Delivery Conference is not a direct provider of continuing education and CLE credits; our program is designed to meet criteria set forth by many professional societies, trade associations, and state licensing boards for continuing education requirements. Attendees are responsible for self-reporting their participation, however we cannot guarantee that all boards will accept our sessions. Most issuers will request a copy of our program and a certificate of attendance which we can provide after the event. We’re always interested in learning about your experience. Please submit session ideas and abstracts through our online form. One of our team members will quickly get back to you. I’m interested in presenting an upcoming project to your audience. How can we get involved? Please register online and click "pay via invoice". Make checks payable to P3C Media Partners and mail to P3C Media, LLC 607 Rockefeller, Irvine, CA 92612. For a copy of our w-9, email sandra@thep3conference.com. Is there a discount for public sector? Yes. There is a discounted price available for public facilities. Please email sandra@thep3conference.com for more information. A block of rooms are being held at the Grand Hyatt San Diego Hotel. All attendees have access to a special nightly rate of $234 per room. 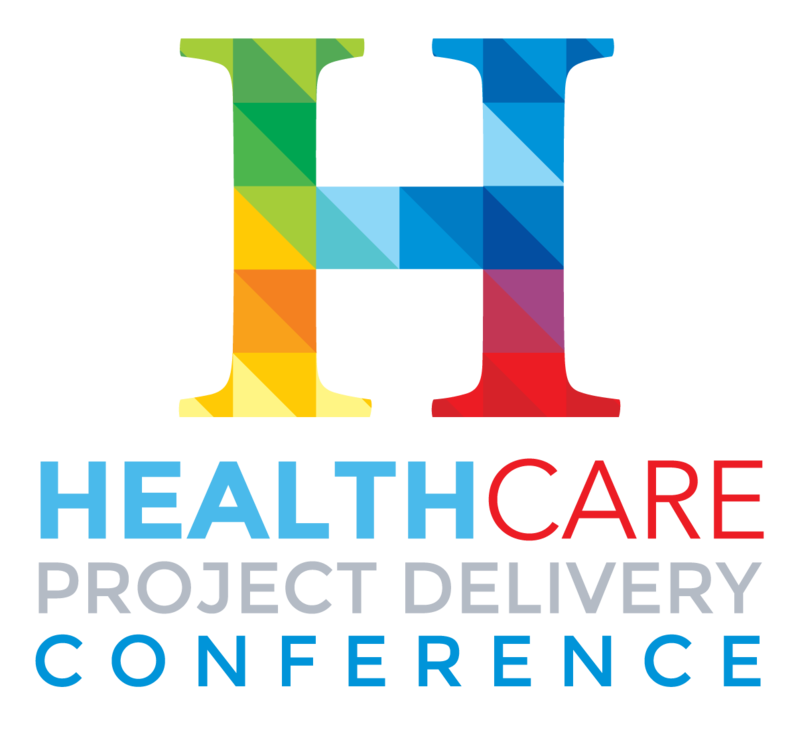 To make your hotel reservations, please click here or call the hotel directly at (202) 824-9200 and identify yourself as part of The Healthcare Project Delivery Conference.